#GetMerry Podcast Index | Find all the podcast episodes! 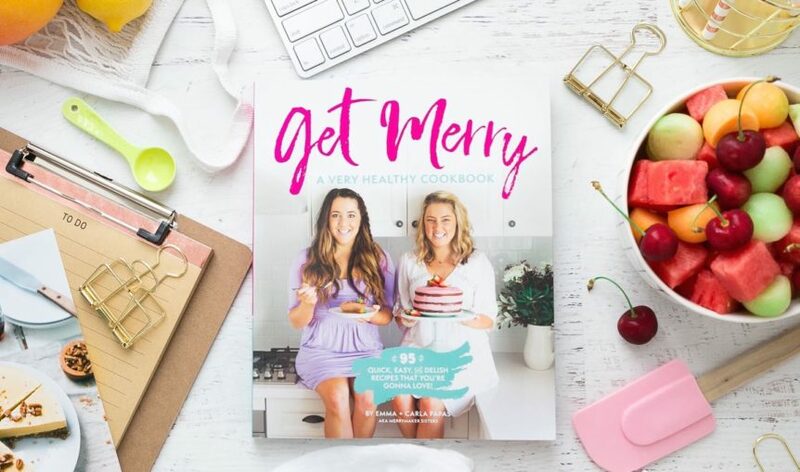 The #GetMerry podcast will give you the action steps you need to create healthier, happier, merrier days, weeks, months, years… and lives. Each week we will bring you fun stories and lessons plus we invite epic guests to share the mic with us! We interview our guests in person on the Merry couch. Get ready to learn, get inspired, laugh with us and probably at us. If you love the podcast we’d love you to give us a review on iTunes. Oh! Also, episodes 1 to 85 are all business focused, so start there if you are looking for biz inspiration. Stay up to date with all our podcast episodes. 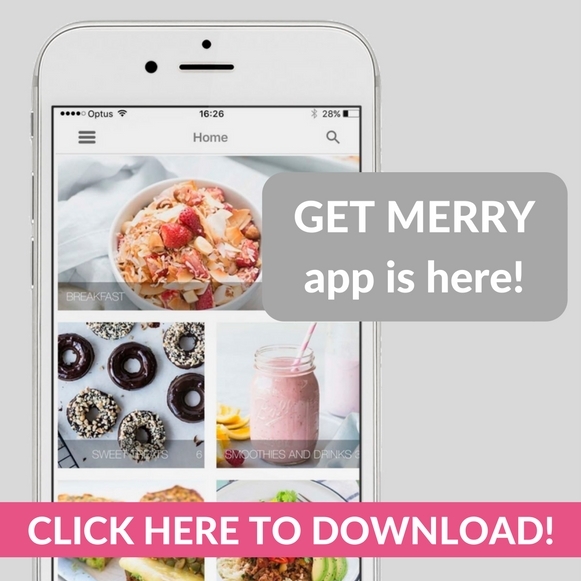 Subscribe to the Get Merry podcast on your podcast app. Here are the links to iTunes and Stitcher for Androids. Wooohooooo! PLUS we are now on Spotify! Follow us on Spotify over HERE. 166: tall poppy syndrome, stop criticising others and start encouraging them! 162: what does it actually feel like to love your body? 160: why do we overeat? 157: Acceptance, is it the key to overcoming all life’s obstacles? 155: what do you mean… live in the ‘now’? 153: it’s essential to step outside your comfort zone. Agree? 152: set your Spring intention with us | what is calling your heart? 150: are you living a fake life? 145: Is your money mindset in scarcity or abundance mode? 142: what the hell is our ego? 139: on a scale of 1-10 how much joy and gratitude did you bring today? 130: Why do we ALWAYS judge ourselves? 126: what’s making you so unhappy? 116: biz update, creating space and welcoming magic! 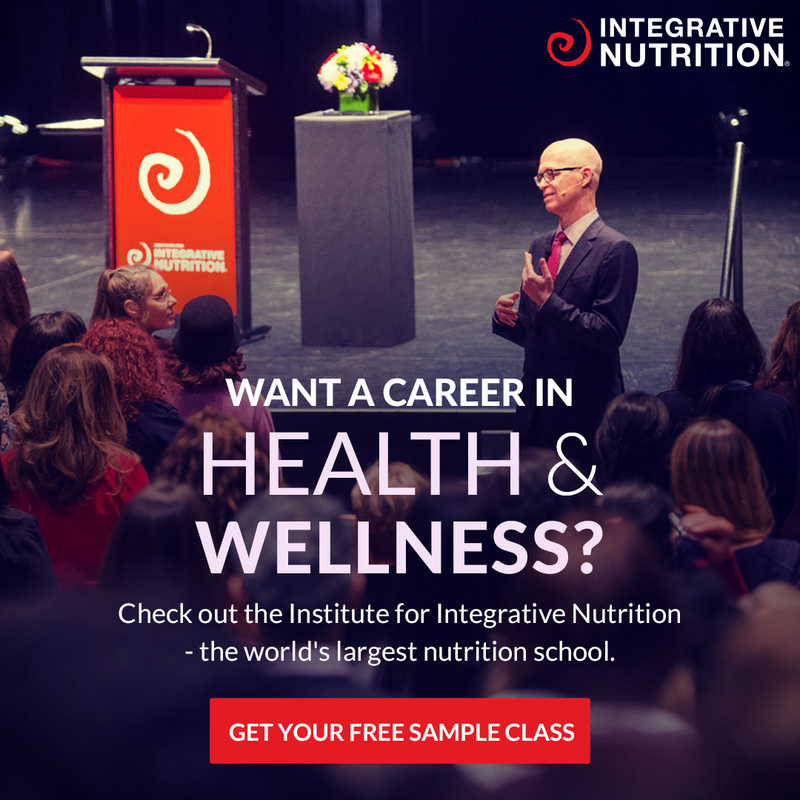 108: can changing your diet help you find your true purpose? Hmm! 105: how to live in alignment with your heart, higher purpose, your truth, your divine, whatever you wanna call it. 104: to live is to suffer, to survive is to find meaning in the suffering with Rhys Ibbott. 103: The 5 things I didn’t think Yoga Teacher Training would teach me. 101: biz and life and rambles with the Merries. Reflection of 2017 so far. 99: Magical herbs and chocolate with Kyle Laz. 90: Are you acting in fear or love? IRL Interview with Michelle Cassidy. 84: Comparison is the thief of joy. 81: Gratitude is the game changer. 79: Follow your freaking bliss! 78: Getting way more merrier… look out!